Roma Pictures provides wedding photography in Arlington Heights, Illinois (IL). Our affordable wedding photography packages start as low as $495! 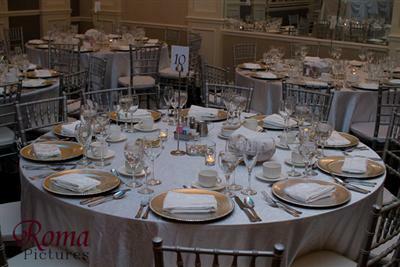 European Crystal Banquet Hall is located in Arlington Heights, Illinois. CLICK HERE for more pictures and information on European Crystal Banquet Hall .